No extra charges for evenings / weekends. £60 fixed price for most jobs* (no extra/hourly charge). 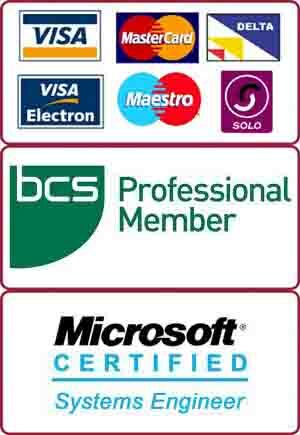 We are a team of friendly computer professionals working in and around Wandsworth area. Whether you are using Windows, Mac OS, Linux or any other operating system we can fix any problem for you. From installing a new printer at your home to setting up a local area network for your office, we do it all. Local Wired / Wireless Network setup. Our client phoned us for onsite computer support in Wandsworth, SW18. The client was using an iMac but was getting a lot of pop-ups and ads when using the browser. 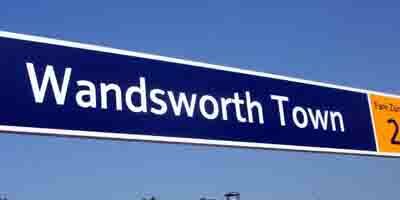 We sent our onsite support engineer to the client’s address in Wandsworth. The engineer noticed that the homepage of the browser had also been locked to a rogue website. The option to change the homepage was also disabled. Our engineer logged on to the terminal in Mac OS and then manually typed text commands to change the home-page. It changed the homepage successfully. The engineer then ran virus checks and also cleaned up unnecessary programs from the Mac computer. This Wandsworth onsite IT support job was completed within an hour. If you also have any problem with your computer and want us to come to your door to solve that, please give us a call on 0207 6100 500.